It is not very large & I have scanned all the pages this time. Click on any of the page scans for a larger (approx 120 KB) version. Please excuse the watermarks I have added. 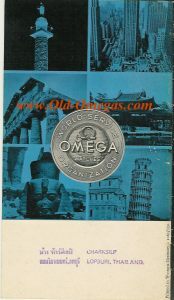 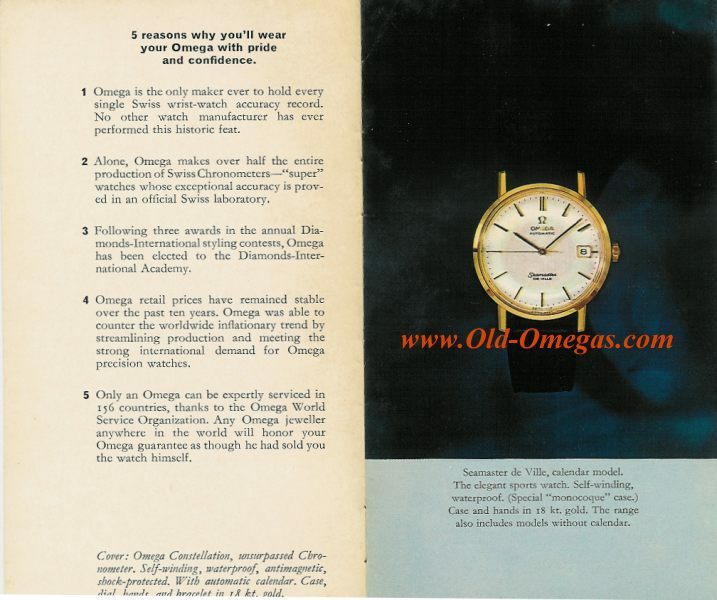 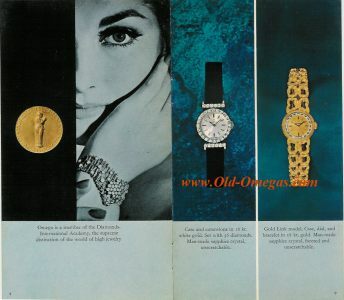 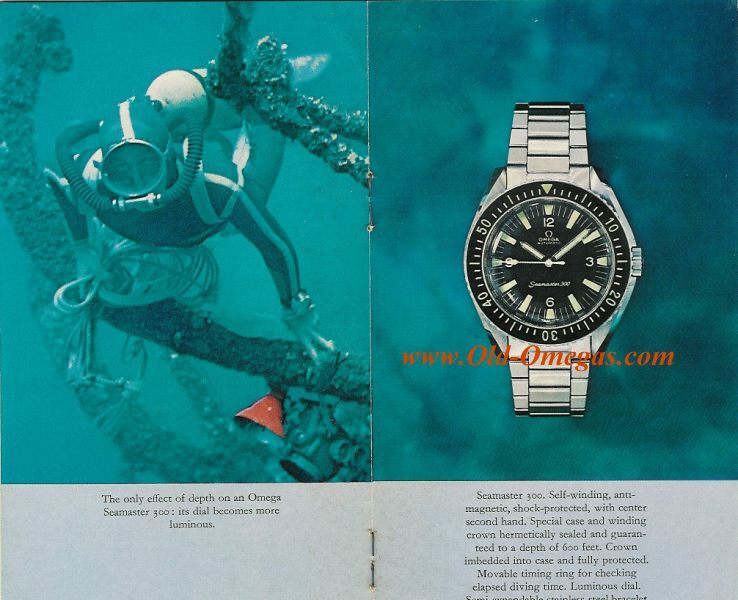 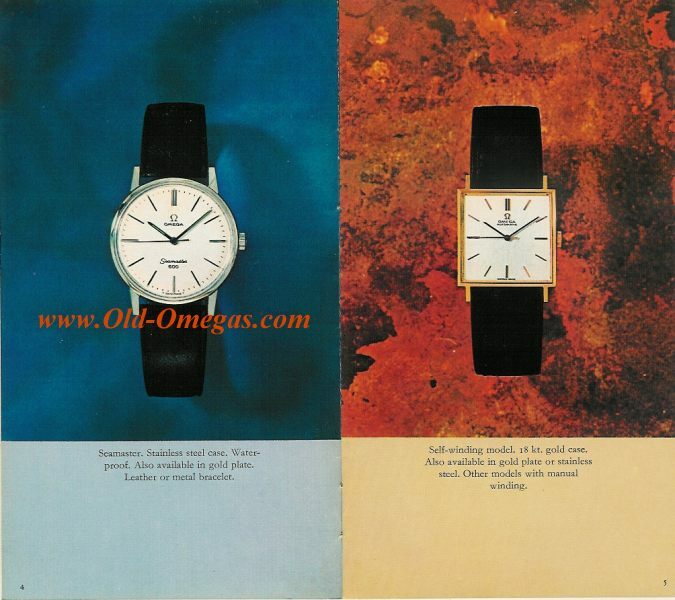 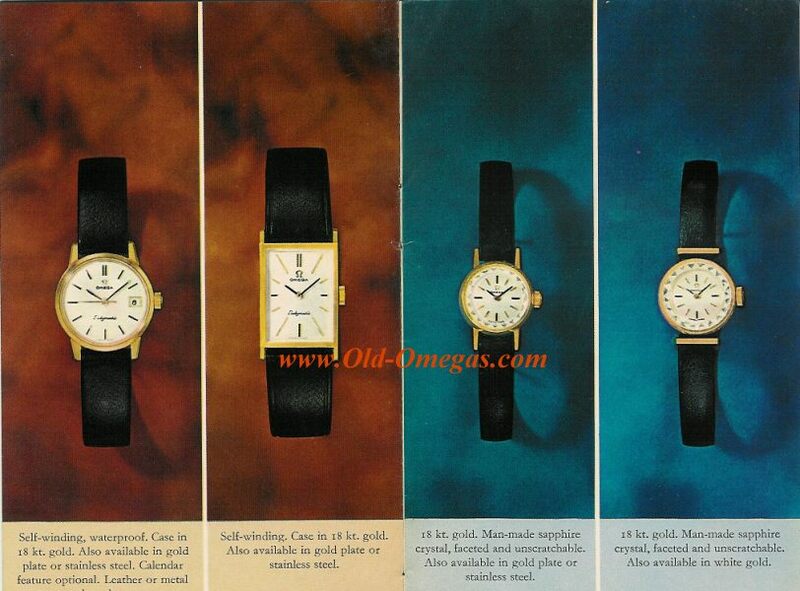 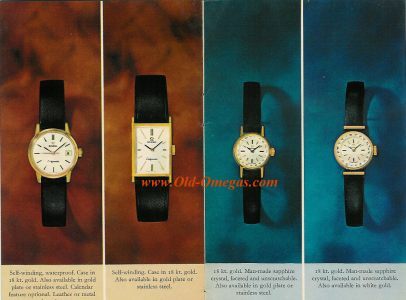 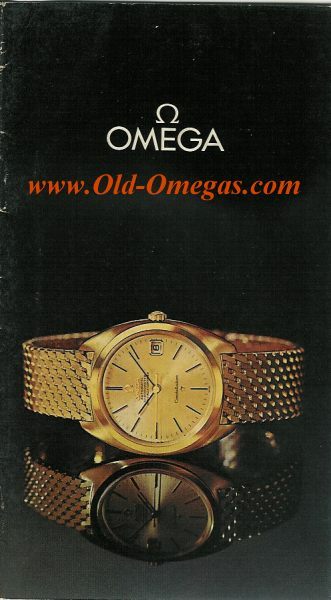 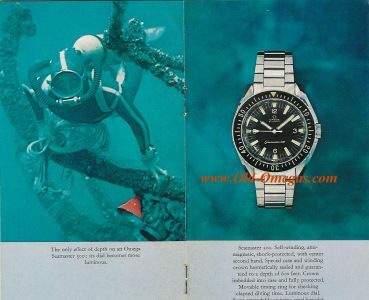 If you have an Omega Manual or Catalogue, that you'd like to share, please feel free to E-mail me a copy.